I was four when I decided I would be a writer, packed a bag, and marched down the road looking for a school. But for forty-six years, I suffered from life-gets-in-the-way-osis. Setting a goal to write just one page a day cured me in 2010. This discipline grew into an addictive habit that has since borne several novels, and dozens of short stories and novellas--many of which are published award-winners in Australia, the US and the UK. My childhood reading diet consisted of Edgar Allen Poe, O'Henry, and Alfred Hitchcock Presents, plus horror comics like Tales From the Crypt. Anything out of this world like The Twilight Zone and Outer Limits had me glued to the television. Inspired by these classics, I attempt to pen tales that are simply about the story and the characters and not about fancy words or beautiful descriptions. At the end of my stories I hope, wonderful reader, that you will feel you've enjoyed a journey into the fantastic with a neat twist at the end. Every day I pinch myself that I am able to do what I love and be in control of every facet of it. And I can wear my track suit pants and slippers while doing it. Bliss. Most days I'm just an average mother and wife living in Perth, Western Australia, but this darn imagination of mine keeps constantly venturing into the crevices of dark worlds, whether I want to go there or not. 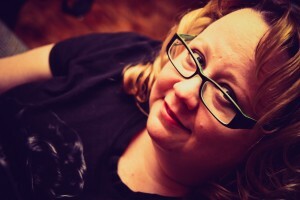 Kendall Jennings is a freelance writer who normally writes fluff pieces for magazines and websites. You know the ones that tell you how to get luscious lips like movie stars or why you should eat more oranges. Poor thing, she has a tragedy in her past with which she still struggles. When she accidentally ends up reporting on a local mass killing, she ends up covering stories her emotions can barely handle. I love torturing my characters. Enter Lance O’Grady, a veteran detective, who, along with his partner is investigating the massacre. He takes great exception to Kendall’s approach for some background on the story. O’Grady also has a tragedy buried in his past, and these crimes of multiple massacres he is investigating along with Kendall’s prying also dredge up terrible memories. Early readers seem to have fallen in love with these two, with many readers already writing and asking for more stories about these characters. We’ll see, several other projects are scheduled into next year. But, I’ll never say never. Ah, that would be my poor suffering husband who has no formal training, but does a pretty good job. We spend the entire budget on good editing and formatting of the book. The story is what counts, I believe. The process involves us arguing until we seem to agree. No, he’s very patient, actually. I have no ideal writing spot. If I allowed myself that luxury then I wouldn’t be able to put out two to three books a year. I write wherever and whenever I can—in the car while my sons’ are at sport practice, waiting at the dentist, in the living room while the television is blaring. You just can’t afford to squander time if you’re an indie author. My mother gave me the best advice ever when I was only fourteen. I had a story to write for English and she said to me, “Imagine what everyone else will write and write something completely different.” To this day, I hope that is exactly what I do. All I ever wanted to be was a writer. At four, with a little bag packed with books, I took off down the road on my own looking for my school. A neighbor found me a mile away on a main road. All I wanted to do was learn to read and write. Somehow along the way, I became waylaid with a business that became very successful, and then children. Then at the ripe age of fifty, I thought, enough of this, now I’m going to see if I really can do this writing thing. That was five years ago. Why did I wait, I ask myself now? The writing process and meeting readers fills me with such joy. I love all formats. I review for all the major publishers in Australia, so they send mostly paperbacks and even hardbacks occasionally. I usually give them away when I’m finished. I do love the convenience of an ereader. I read on a Sony, but I think I will get a Kindle soon to have both. I would love to be a witch like Sam in Bewitched. Every time I’m cleaning the house, I think of her. As much as I twitch my nose, though, the dust just doesn’t disappear. I read a lot of books and across many genres. The publishers randomly send me books I haven’t requested which is great because then I get to sample new authors and styles. Currently I’m reading the enormous SevenEves by Neal Stephenson about the end of the world and sending people into space to keep mankind alive. It’s 900 pages and bigger than my head. 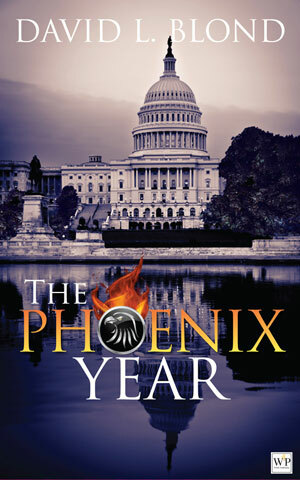 The Phoenix Year is a love story set in turbulent economic times where the main characters are forced to come to terms with the their own past lives – Michael had inadvertently set in motion the events that lead to the collapse of the global market at the end of the first book; Natalya had to face the fact that she had been used badly by her father for his own purposes leaving with a divided loyalty to the America she loved and the Russia of her birth; Kim had to deal with the damage done when she was a prostitute in Bangkok as she investigated the links between kidnapped children of executives providing inside information to some shadowy conspiracy; Ben and Lilly Masters and their wayward daughter Beth faced the fact that they did once truly love each other when all the cards were dealt against them sending them from the heights of the New York society to the lowest depths which anyone can fall. I write fiction for relaxation. Much of my work involves building and analyzing large scale multi-product, multi-country data sets and trying to understand the how they fit together. I find if I can alternate while I thinking, plot lines and character development it is relaxing. So I usually keep open several windows on my computer to allow me to move from sometimes rather difficult economic analyses to the world of fiction were I can be in control of scene, plot, and character development. 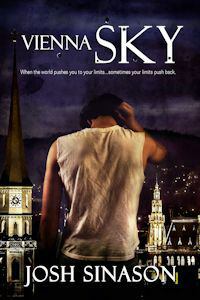 My publisher, Wattle Publishing, designed the book covers and worked with a designer to put together the elements. Wattle developed the social media and marketing for the book. I own and manage a well-regarded global economic practice involving working with large scale models and data bases combining information from clients with data developed by international organizations. 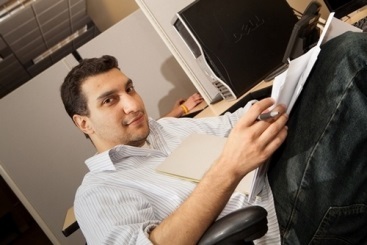 I also work on complex consulting projects for clients throughout the world. To change and influence minds that are made up. A superhero who need not fight because he can turn a villain into a saint would be the most powerful superhero of all times. Paul Erdman’s The Crash of ’79 which was published in 1976. I met Paul and his wife Heidi in England when I was on my honeymoon just after he had managed to get out of a Swiss jail where he was accused of bank fraud when his Basel based bank failed under the weight of trying to corner the cocoa market. The earliest version of my own book started while in Switzerland when I worked for the United Nations (1974 – 1978). 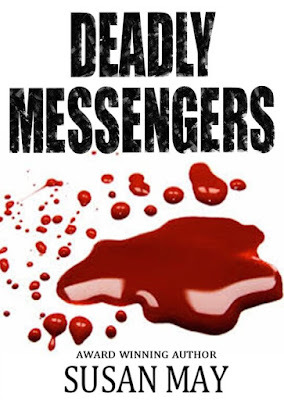 As a read for the first time The Crash of 1979, I see that my own style is more about character development around a global conspiracy plot theme. What is interesting is that much of what Erdman wrote and published in 1976 involving Iranian nuclear weapons is the stuff of everyday life today. In Erdman’s book it is the Shah of Iran who acquires nuclear weapons rather than the Revolutionary Government of Iran. Erdman’s book also involved asking questions about how long capitalism as it existed back in the 1970’s could long endure. Q: What makes The Phoenix Year unique? It is a love story set in our times. The events of the past few years—starting with the Dot-com bubble burst and 9/11 through the financial recession to today’s volatile stock market and collapsing oil prices – are all part of the underlying story of the book. At the same time it deals with real people who recognize that whatever has happened in the past few years with the millions made homeless and millions losing their jobs and homes is nothing compared to what is planned by a group of wealthy, seemingly altruistic billionaires who set out to change the world by setting a tsunami to destroy Wall Street oriented managerial capitalism. What they do to try to stop what will be worse coming and how they must come to grips with the fact that they alone can’t stop the inevitable but must try to live with it and use it for food is the heart and soul of the story. In the end, really, I wrote it as a love story between two people who come from very different worlds but find redemption in working together. Q: Why should readers of thrillers and general fiction pick up The Phoenix Year? People relate to thrillers because it offers escape into a world that is mainly fantasy. But the economic events that have changed people’s lives since the collapse in 2008 are real events. 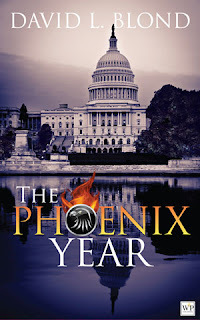 The Phoenix Year is a thriller that I believe everyone can understand for the consequences are often times far more damaging to futures that some global cataclysm averted. It has all the elements of a thriller – a potent love story between two different people, secret agents, sexual enslavement, insider trading, financial manipulations that will lead to damaging global prosperity, a storyline that races from Thailand to the heights of the Alps, but unlike most thrillers, the heroes, at least in the first novel of the trilogy, can’t stop the disaster that was started by the conspirators from unfolding as planned. Instead they must try to ride the tiger until they can use the power obtained to try to turn what is a negative – a sudden, total, collapse of world stock exchanges with the loss of trillions of dollars of wealth -- into a positive for the world economy. 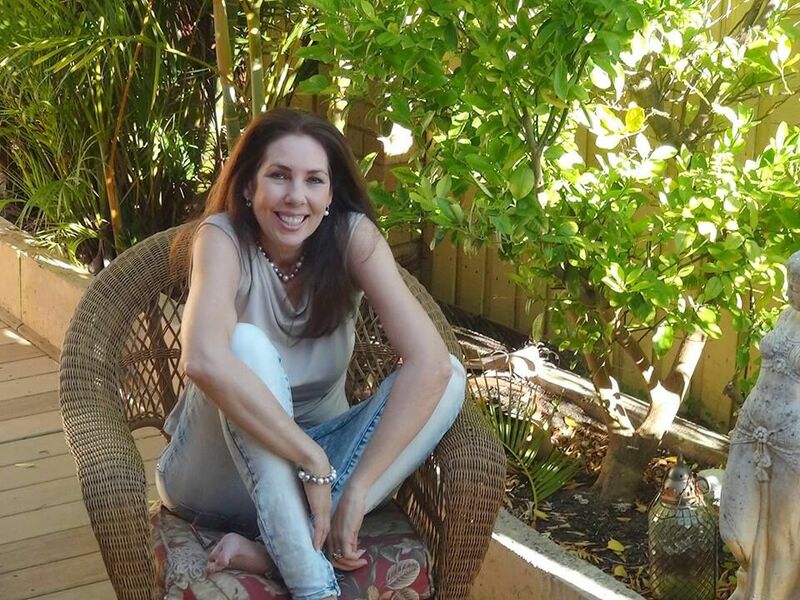 I grew up in Washington, D.C., did graduate study in economics in New York, worked in Switzerland, and later returned to Washington where I worked first as the Senior Economist at the Pentagon, and later as a private consultant in Washington, D.C. 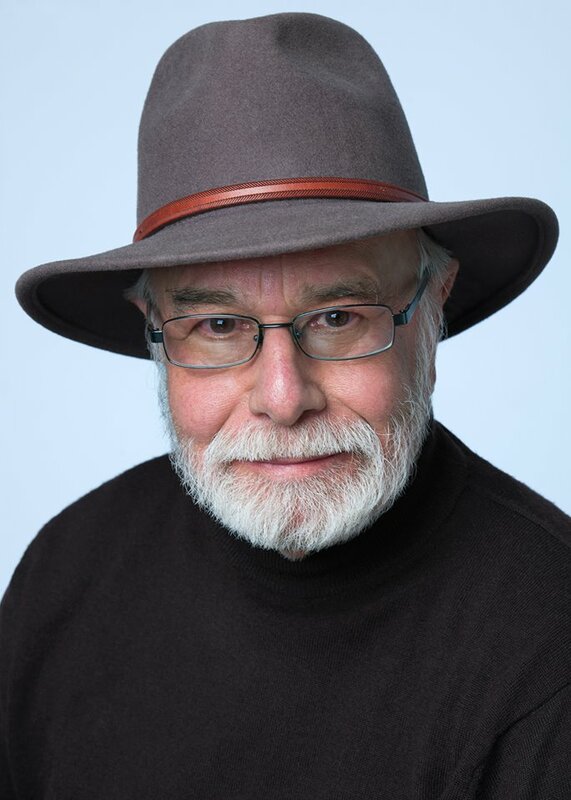 I now manage my own consulting company out of a home in beautiful Santa Fe, New Mexico. Archie is a poor kid from a small town in New Jersey, He’s desperately trying to fix things in his life but it’s not working. So when he stumbles on a weapon that can get him anything he wants, something that can fix all his problems and change the cycle he and his family are stuck in what’s he going to do and how royally is he going to screw it up? My couch, with the ac on after a good workout, maybe a Starbucks green tea or a root beer on the table. I need some room to move around too because sometimes I get up and tell a part of a story like a standup routine. I don’t know why, it kinda helps. Dawné Dominique designed the cover after I gave her some references, mostly from movies and things. I love going to old movies at the Logan Theater in Chicago, and I’m actually a huge pro wrestling fan so I watch the WWE network like crazy these days. I’ve been all about Terry Funk today. I wouldn’t hate to have Archie’s abilities in Vienna Sky, it’d be cool to absorbs skills from people, or would it be? Find out. 3 Partners in Shopping Nana, Mommy, and Sissy, Too! about fiery heroines unashamed of their curves and the sizzling hot shifters that can't get enough of them. 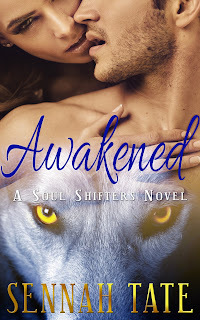 In book one of the Soul Shifters series, the main couple is Gemma and Carson. Gemma is a middle school electives teacher that loses her job to budget cuts. Carson is the guy from the wrong side of the tracks that trying to turn his life around even though the people in his town won’t let him forget his past. Gemma’s got a big heart and she’s willing to overlook a lot of Carson’s dumb choices because she knows he’s got the right intentions. Something quiet, private and surrounded by nature. A treehouse way up in the canopy with some kind of moving water nearby. A screened-in roof-top deck for star-gazing without bugs. I mentally retreat into my own world when I’m writing; I’d like to physically retreat, as well. I design most of my own covers and the Soul Shifters series was no different. The process was a bit daunting and these covers went through quite a few iterations with lots of feedback from other authors before I settled on something. I’m quite happy with the final result, though. This question has been appearing a lot in my life lately and I keep struggling to come up with an answer. The best approximation I can come up with is a quote shared with me by an influential professor. I try to remind myself of this whenever times get tough. Something may seem like the end of the world, but life goes on. Persistence pays off, so I guess the takeaway is ‘never give up’? That’s pretty cliché; sorry for that. I like to paint. I spend a lot of time with my family and my fluffy retriever-mix, Bella. My SO and I enjoy long drives through the country with good music and great company (if I do say so myself!). I’ve always thought it would be really neat to be able to speak any language I encounter. Whether it be Mandarin, Elephant or Neptunian. I love to talk and I love making new friends -- it’s a no-brainer for me! While there’s nothing quite as satisfactory as cracking the spine on a brand new book or thumbing through crisp pages or taking a deep whiff of that musty old library smell, even I have to bow down to the portability and versatility of ebooks. They’ve totally changed the game, but I think both can coexist peacefully.